That epic podcast I mentioned? that was the Franchise Lookback show on the Airport movies. It’ll probably end up as being the longest Lambcast show ever, and is all the better for it. I’ll link to it next week. 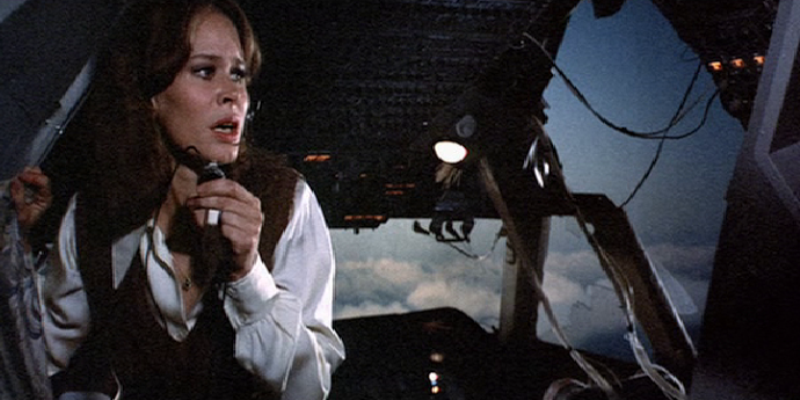 For now though, know that Airport 1975 is all kinds of sexist nuts, and was a joy to watch, but not half as fun as it was to discuss. 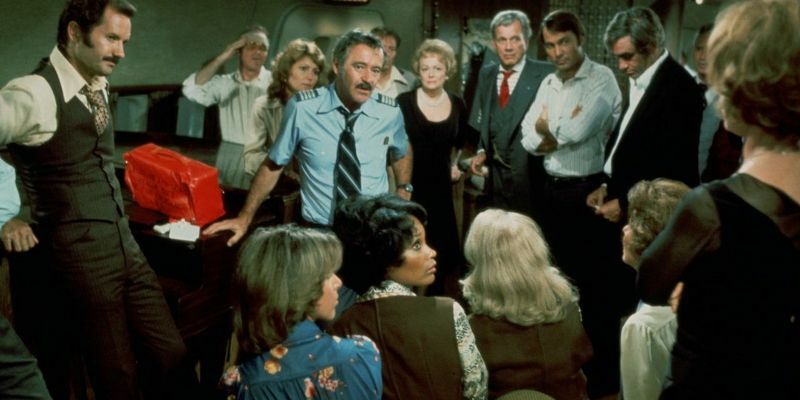 Airport ’77 on the other hand was a bit more serious, with a more traditional 70s disaster movie approach, seeing a hijacked plane crashing into the ocean, leaving the survivors struggling to get out before the fuselage collapsed. By no means a great film, but a more solid effort that ’75. My main aim this weekend was to watch the films I’d been borrowing from various people for a long time. 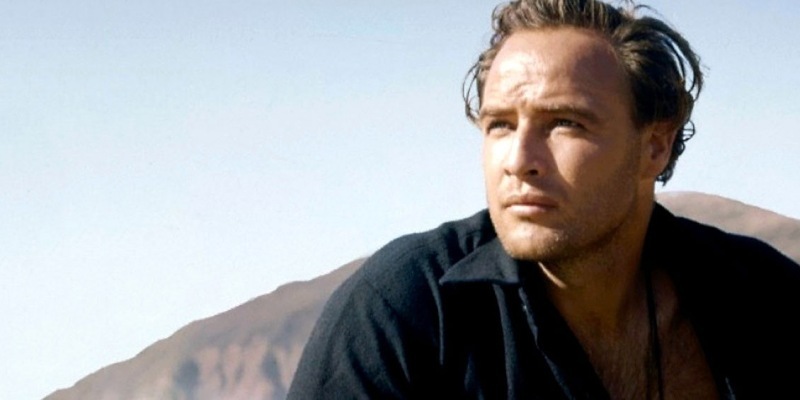 Hence, before Friday’s family meal, I finally saw One-Eyed Jacks, which I’d borrowed from my Grandmother at least 3 years ago, and never seen. I borrowed it because it’s on the 1001 Movies list, but hadn’t seen it because it’s a 2 1/2 hour western, and those are hard to find the time for. I’ll be posting a full review soon. 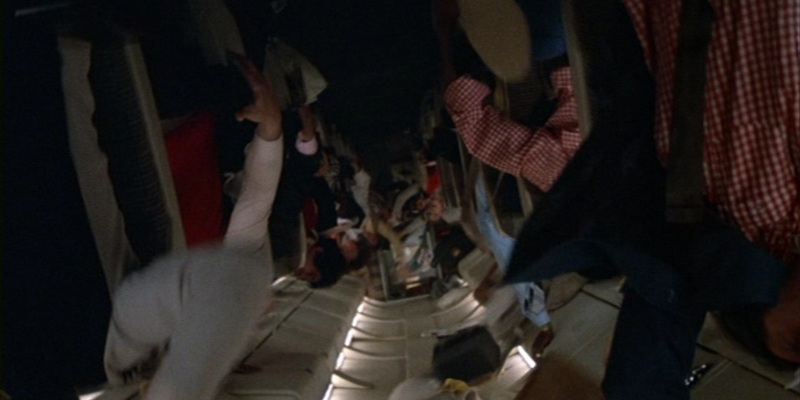 Sorry, did I say Airport ’75 was nuts? No. This is nuts. Scarlett Johansson plays a girl who absorbs a new drug that takes her beyond the (scientifically incorrect figure of) 10% of brain use regular humans have. It goes places. Silly, silly places. There’s also a scene in an airplane bathroom that was on a disturbing level close to the “Fingers” scene from Looper. It made me feel queasy. Like, gonna pass out queasy. Not a fan. Cannot recommend. Interesting, though. 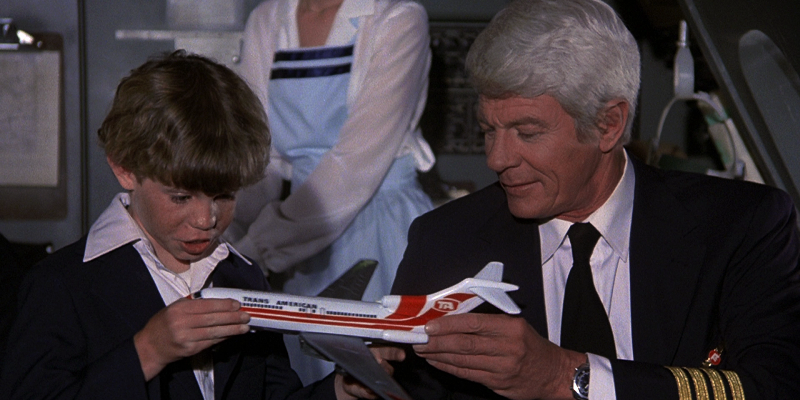 The final Airport movie ends with an implausible bang, this time centring on the Concorde, and it’s ability to do anything the plot requires, as long as ultra-man Joe Patroni (George Kennedy) is at the helm. Ludicrous, but a lot of fun. After watching all those Airport movies, there was only one thing to watch next (other than Zero Hour). Review coming soon. 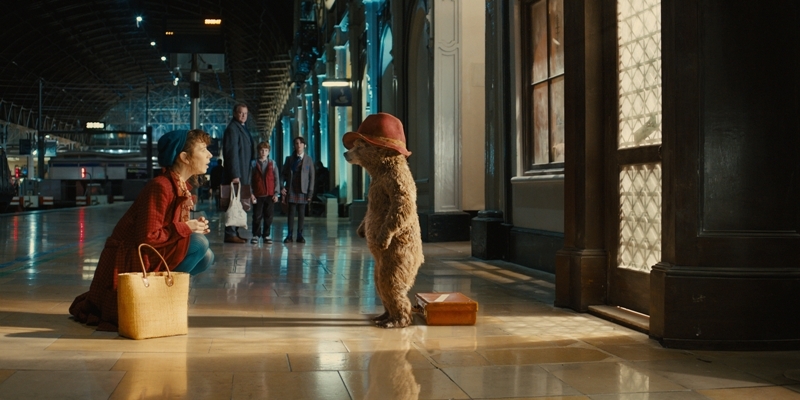 We made it to April without a re-watch, and then in came Paddington in a bathtub, which my partner had missed at the cinema (she scoffed when I said I was going to see it) but absolutely loved when she saw it, just like I told her she would. I was right, she was wrong. Just wanted to put that out there. I still loved Paddington (my partner even watched it twice in two days) and I hope it’s not just because all the jokes are very English. I hope people in the rest of the world love it too. It’s just so sweet, funny and far more polished than it has any right to be. Seriously, look past the memes and the not-great trailer, and see this. I want to live in that house. 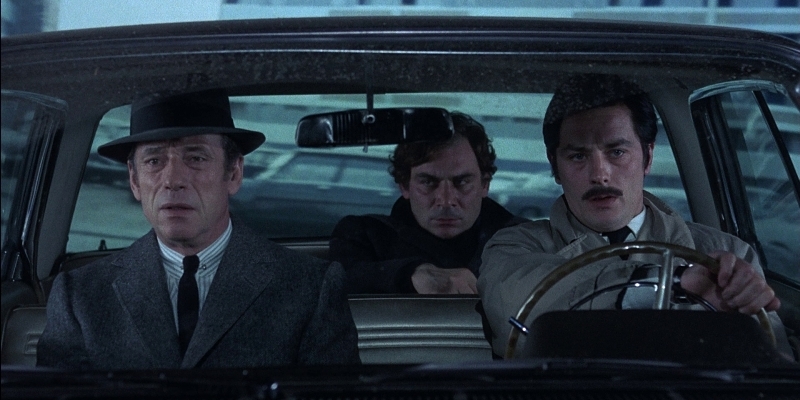 The other film I was borrowing, I’ve had Jean-Pierre Melville’s Le Cercle Rouge from Will Slater of Exploding Helicopter for almost a year, and have now watched it. I’ll be reviewing it soon, and posting it back to him even sooner. Thanks Will! Ranking the Coens: To close out March of the Coens, I ranked all 16 of the brothers’ movies from worst-to-best. I can’t do this with many directors, because they tend to have movies I’ve not seen, so when I’ve seen an entire filmography, I make the most of it. Top 5 Comedy Movies from the Past 5 Years: As mentioned last week, French Toast Sunday is celebrating its 5th birthday, so we all collaborated to create some Top 5 lists based on movies from the past 5 years. I didn’t write something for all of these, but I did vote. I completely disagree with almost the entirety of the comedy list (only number #5 should appear, I’d allow #1 and #3 in the honourable mentions, but I see the inclusion of # 2 and #4 to be puzzling at best, seeing as they’re barely funny and more often than not just plain dull or awkward). FTS in the Movies Week 13: Every week I host a game over at French Toast Sunday in which I take a scene from a famous movie and replace the actors’ with the avatar heads of myself and the rest of FTS. I’ve moved the posting schedule to be on Wednesdays from now on, so if a Monday rolls around and there’s still points up for grabbing, I’ll post it in here. The so-called Easy image is still un-guessed this week (because I mis-judged the difficulty again) but if you want to grab a point, head over now and guess. 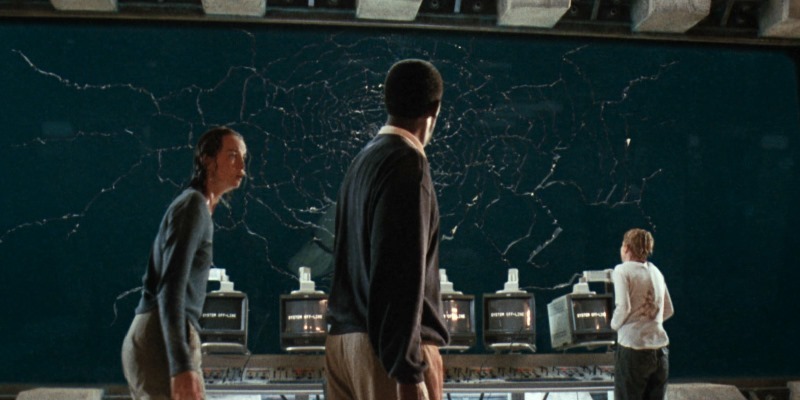 Exploding Helicopter Podcast #4: Deep Blue Sea: I have a deep-seated, unexplainable love for Deep Blue Sea. I know it’s not a good movie, but I love it nonetheless. I tried to explain this to Will on his latest podcast episode, but I think I just tore new holes in the film I didn’t know were there before. Either way, it’s a great movie, and an even better discussion. Go listen and support his podcast! Lambcast #263 Ask the Lamb #6: I’m not on this episode, but I still edited it. Jason Soto returned to host another round of Ask the Lamb, and was joined by The Vern, Bubbawheat, Lackey and newcomer Chris Ramey to answer a bunch of random movie-related questions culled from Yahoo Answers. 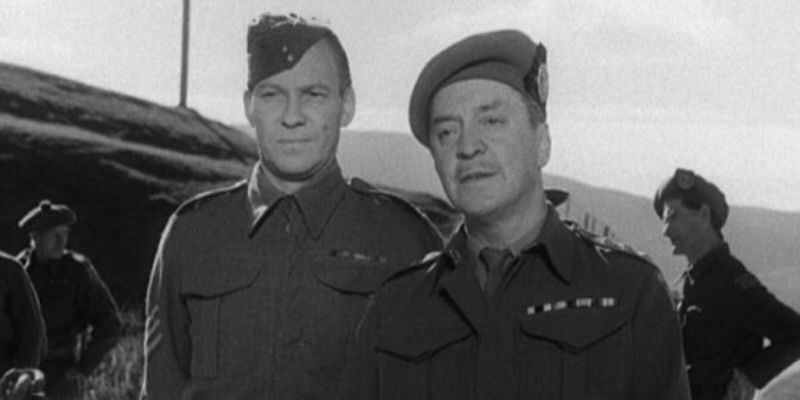 This entry was posted in My Week in Movies and tagged Airplane!, Airport, Lucy, One-Eyed Jacks, Paddington, Silver Linings Playbook, The Red Circle, Whisky Galore! by jaycluitt. Bookmark the permalink.